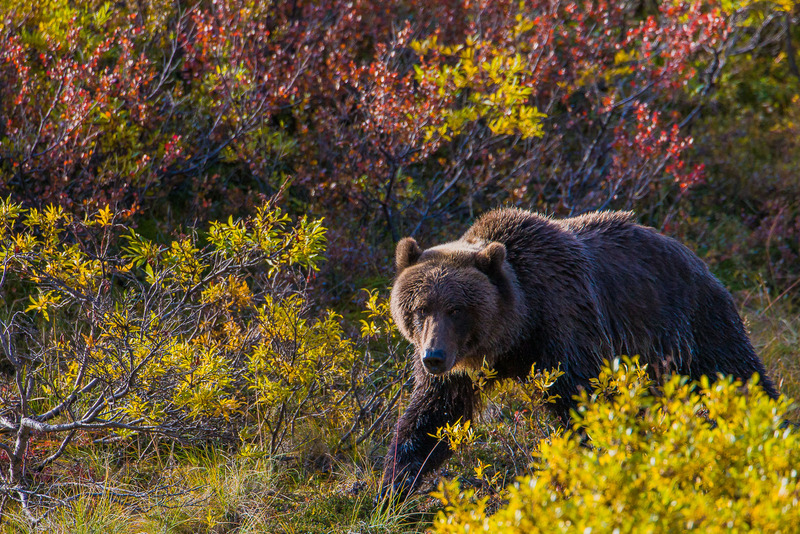 When a Griz approaches without pause you move and move quickly. With a constant hunger as the autumn season begins to lean into winter there is no time to waste. Photo © copyright by Lance B. Carter.